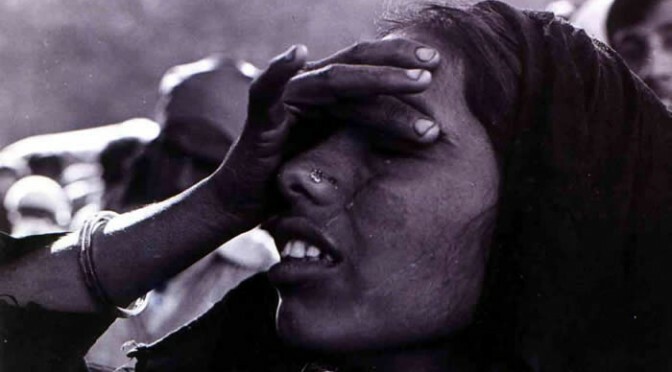 On December 3rd, 1984, in the middle of the night, thousands of people were gassed to death because of a catastrophic chemical leak at the Union Carbide pesticide plant in Bhopal, India. More than 150,000 people were left severely disabled, and 22,000 people have since died of their injuries. For these reasons the Bhopal gas disaster is widely acknowledged as the WORLD’S WORST-EVER INDUSTRIAL DISASTER. More than 27 tons of methyl isocyanate and other deadly gases turned Bhopal into a gas chamber. None of the six safety systems at the plant were functional, and Union Carbide’s own documents prove the company designed the plant with “unproven” and “untested” technology, and cut corners on safety and maintenance in order to save money. In 1989 a settlement was reached between Union Carbide and the Government of India, awarding each survivor only $500 for life-long debilitating injuries. This means survivors have been given less than 5 cents per day – the cost of a cup of tea – to pay for decades of medical bills. 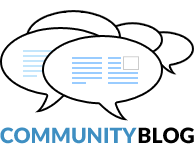 Many have lost the ability to work because of their health problems and live in dire poverty. On top of this, a study in the Journal of the American Medical Association confirmed that the next generation – children of gas-affected parents – are themselves afflicted by Union Carbide’s poison. Yet these children have received no help from Union Carbide or the Government of India. Union Carbide abandoned Bhopal and did not cleaning up its factory site. For years it had been dumping chemicals and wastes around the factory grounds, and these have leaked into the soil and contaminated the drinking water of 30,000+ people. Tens of thousands of people drank the water for years, and Union Carbide told no one of the risks. Testing published in a 2002 report revealed poisons such as 1,3,5 trichlorobenzene, dichloromethane, chloroform, lead and mercury in the breast milk of nursing women living near the factory. Many of the people who drank the water have become too sick to work, but they have received no help. Meanwhile, the contaminated land has never been cleaned up, and families too poor to move live on top of the contaminated soil. Recent reports confirm that the contamination is getting worse. Water from one hand pump in Atal Ayub Nagar, already lethal by 1999, has become seven times more toxic since then. The rate of birth defects in the contaminated areas is ten times higher than in the rest of India. Cancers and other diseases are rife. In 2001, Dow Chemical purchased 100% of Union Carbide. The survivors, as well as the governments of India and Bhopal’s state Madhya Pradesh, hold that Dow Chemical acquired Union Carbide’s liabilities through the purchase. Indeed, immediately after the acquisition, Dow set aside $2.2 billion to meet Union Carbide asbestos liablilities in the USA. 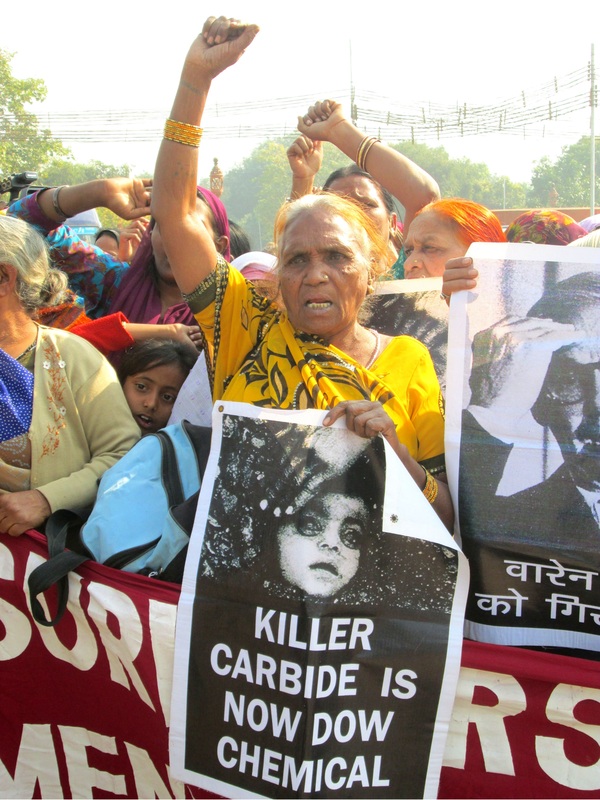 However it bluntly refuses to accept Carbide’s liabilities in Bhopal – or even admit that they exist – even though there is still a pending criminal court case against Union Carbide currently in Bhopal. Union Carbide has refused to show up to court, and Dow Chemical is considered to be hiding a fugitive from justice. To this date, Dow/Union Carbide has REFUSED to: clean up the site, which continues to contaminate those near it, or to provide just compensation for those who have been injured or made ill by this poison; fund medical care, health monitoring and necessary research studies, or even to provide all the information it has on the leaked gases and their medical consequences; provide alternate livelihood opportunities to victims who cannot pursue their usual trade because of their exposure-induced illnesses; stand trial before the Chief Judicial Magistrate’s court in Bhopal, where Union Carbide faces criminal charges of culpable homicide (manslaughter), and has fled these charges for decades. 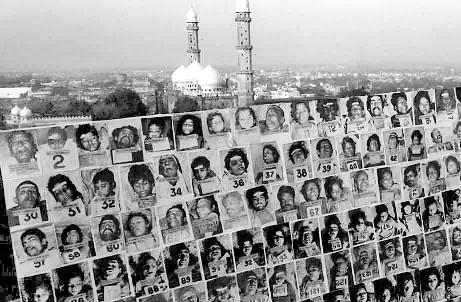 The International Campaign for Justice in Bhopal (ICJB) has been fighting for decades for the survivors of the Bhopal gas disaster. Join the campaign and help the Bhopalis get justice once and for all! Learn more about what caused the disaster and its aftermath.